This volume is based on the proceedings of Delhi Dialogue VIII held in February 2016. As India moved towards completing 25 years of its dialogue partnership with the ASEAN Region, Delhi Dialogue VIII was appropriately themed ‘ASEAN-India Relations: A New Paradigm’. Delhi Dialogue brings together practitioners, corporate leaders, opinion makers, academics and journalists, every year, to discuss a wide range of issues of common interest and concern that animate the India-ASEAN relationship. While the Business Session and the Ministerial Session were organised at The Oberoi, the Academic Sessions were held at the IDSA Campus. This was the third year running that IDSA organised the Delhi Dialogue Conference. This book tries to capture within its covers the thoughts and ideas that were generated during the conference. Brig. Rumel Dahiya, SM retired from Net Assessment Directorate at Integrated Defence Staff of the Indian Armed Forces in 2009 after 32 years of service in the Indian Army. At the time of the Delhi Dialogue VIII he was Deputy Director General and Coordinator of the Military Centre at IDSA and Managing Editor of the Journal of Defence Studies. Dr. Udai Bhanu Singh is Senior Research Associate and Coordinator, Southeast Asia and Oceania Centre, Institute for Defence Studies and Analyses, New Delhi. He studied in Delhi at St. Stephen’s College (BA Honours and Masters in History) and School of International Studies, Jawaharlal Nehru University (M.Phil and PhD). He specializes on Myanmar and Southeast Asia. He has been with IDSA since 1993. 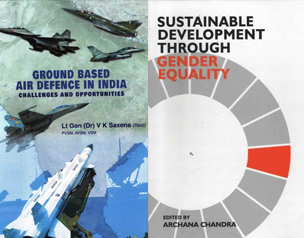 His latest book was the co-edited work Rumel Dahiya and Udai Bhanu Singh (Eds) ASEAN-India: Shaping the Post-2015 Agenda (2015). 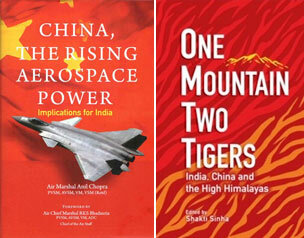 It was preceded by the co-edited work, Rumel Dahiya and Udai Bhanu Singh (Eds. 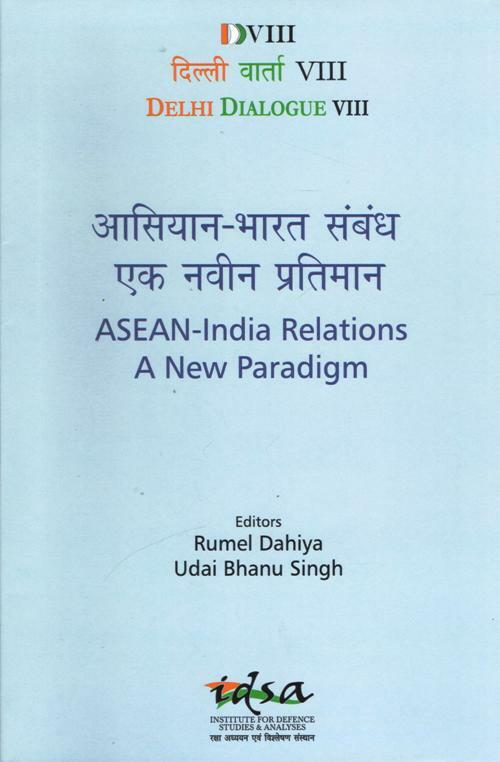 ), Delhi Dialogue VI: Realising the ASEAN-India Vision for Partnership and Prosperity (2015). He earlier authored the monograph ASEAN Regional Forum and Security of the Asia-Pacific, besides contributing to journals and chapters in books. He has participated in Track-II and 1.5 dialogues with Myanmar, New Zealand and Australia. He contributed to the media and delivered lectures at academic and defence institutions in India and abroad.